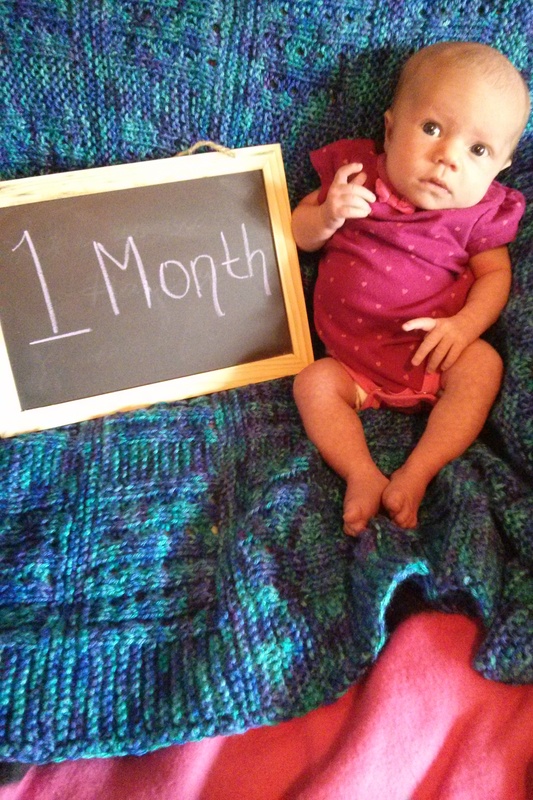 Annabelle Rose: Month 1 | Team Alzen! Enjoys going outdoors, looking out of windows, laying on the changing table, going on car rides, listening to thunder storms, being rocked by daddy, and laying on mommy’s chest. Dislikes having clothes pulled over her head, having her hands swaddled at her sides, and going to bed when mommy and daddy want to. Posted by jalzen on October 16, 2014 in Team Alzen!